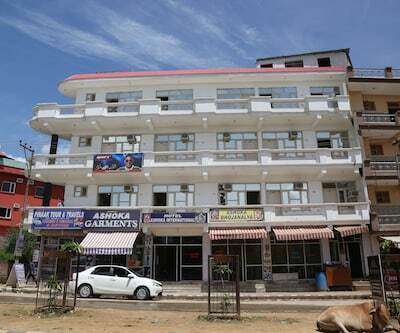 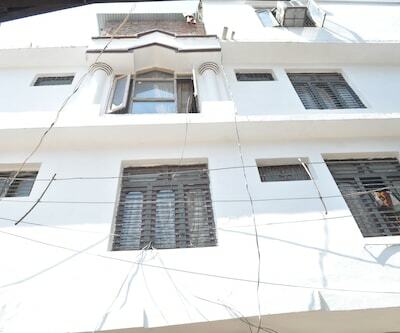 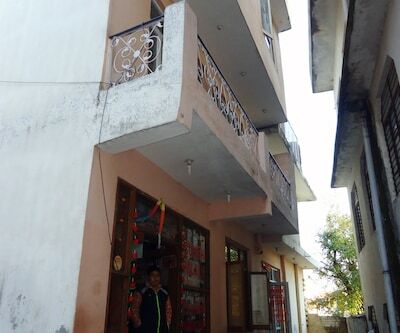 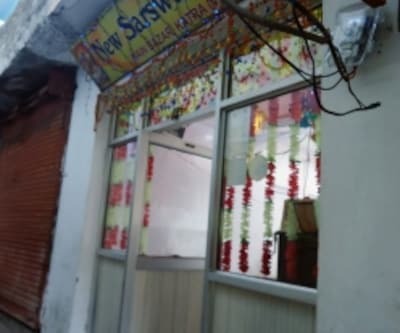 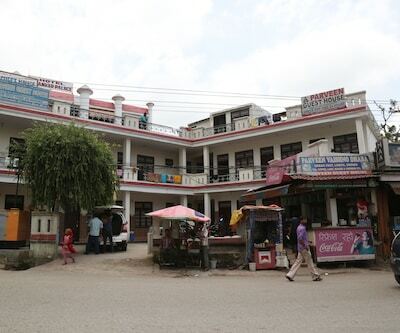 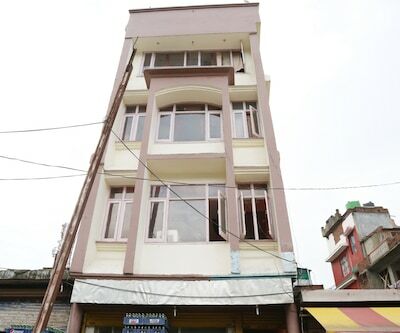 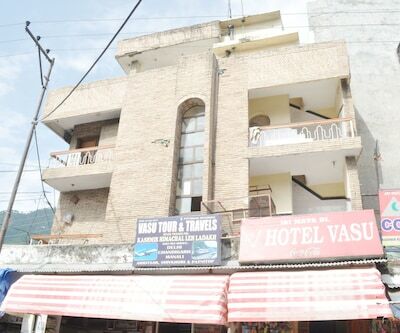 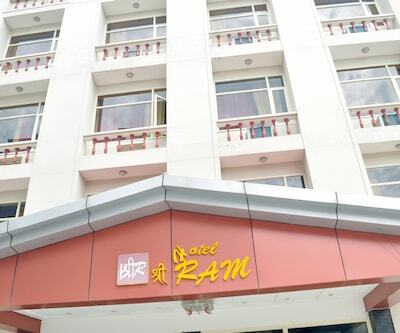 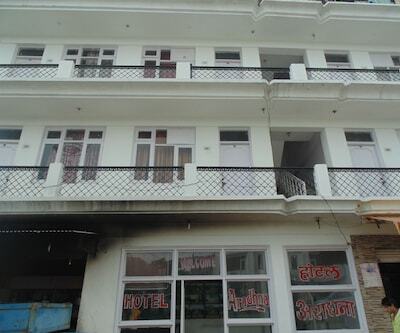 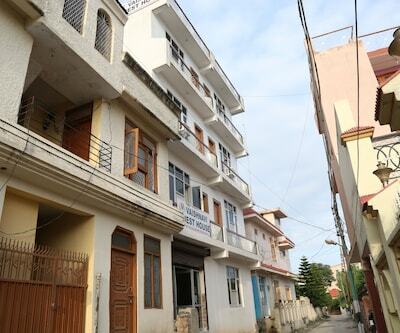 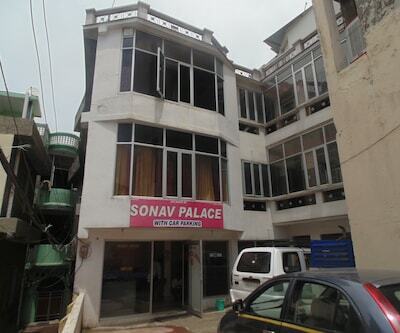 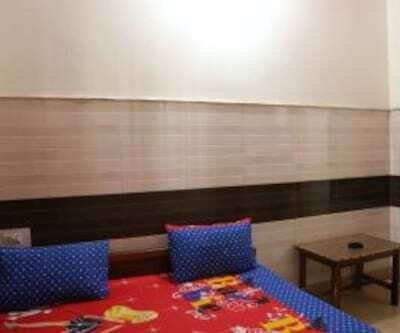 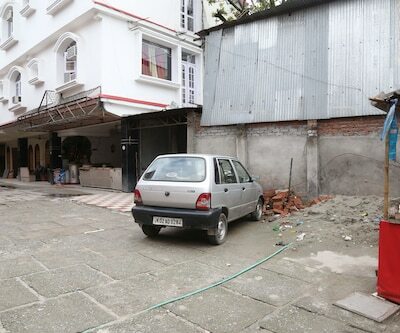 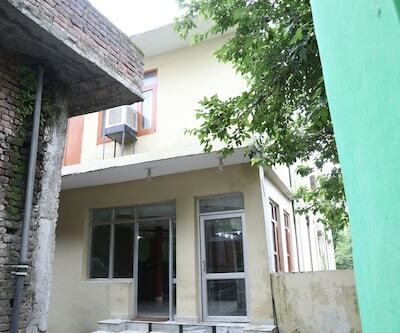 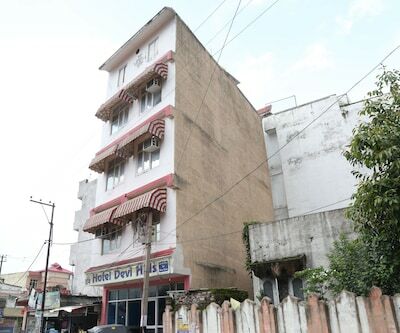 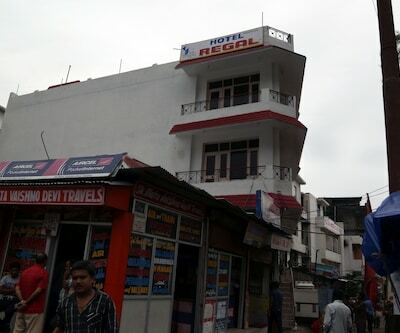 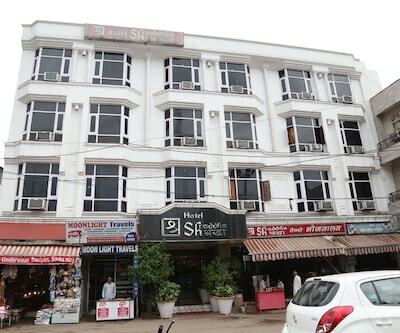 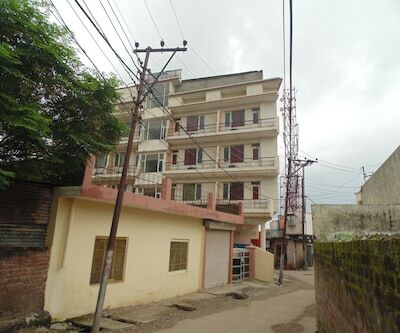 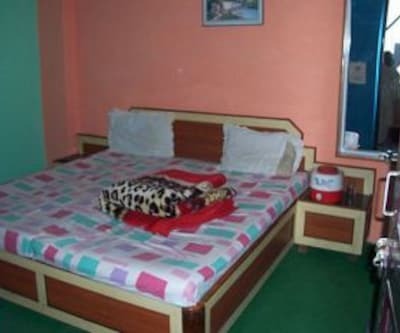 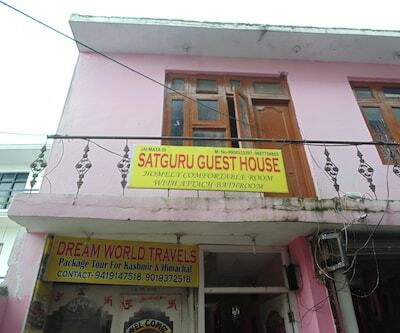 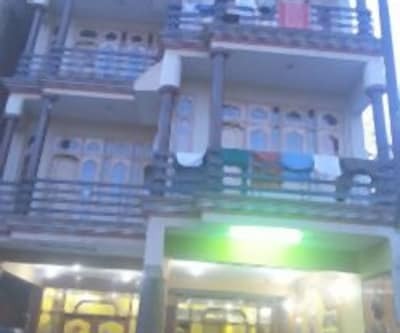 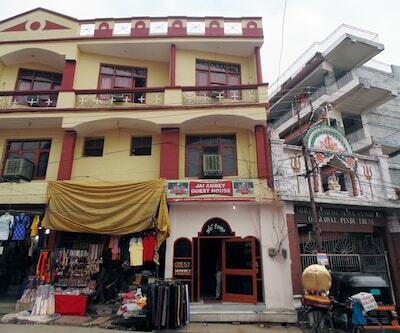 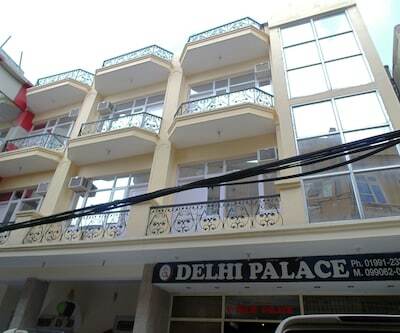 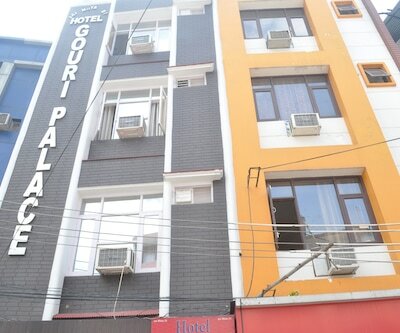 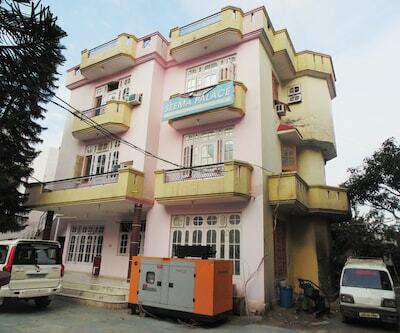 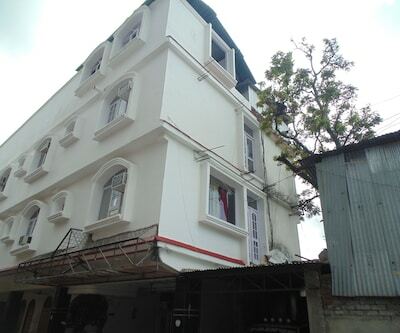 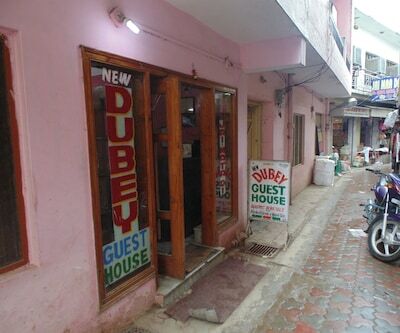 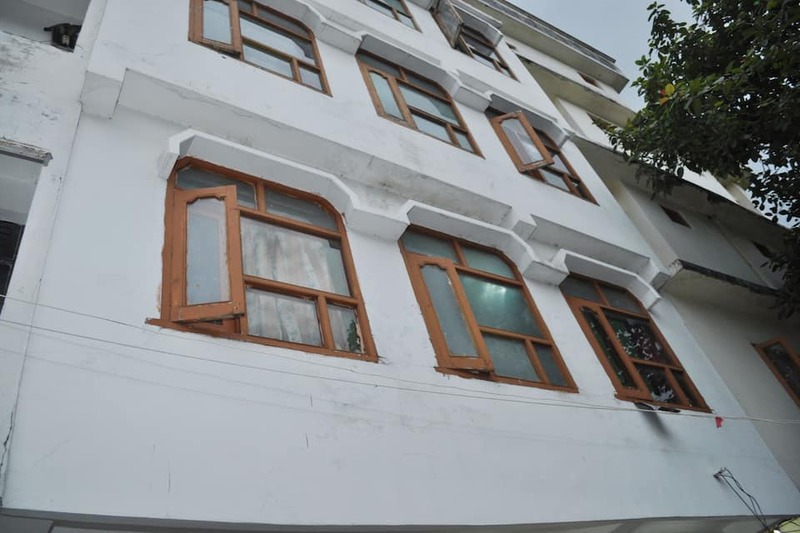 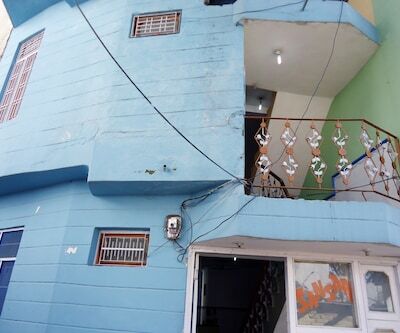 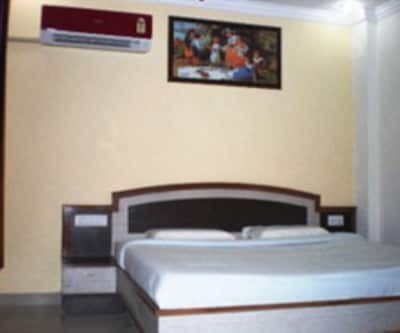 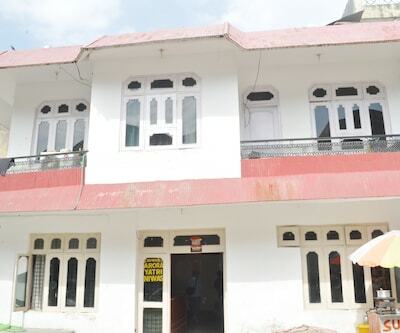 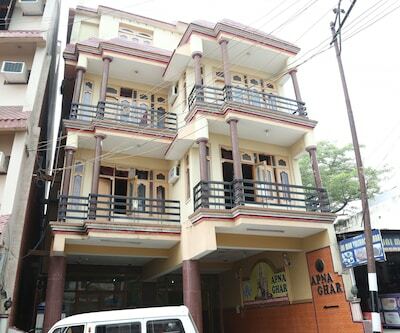 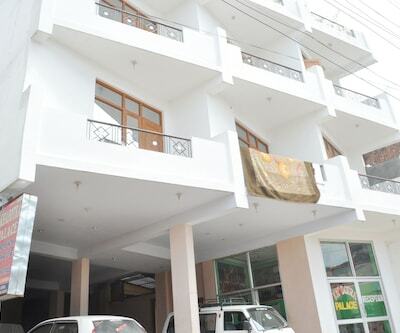 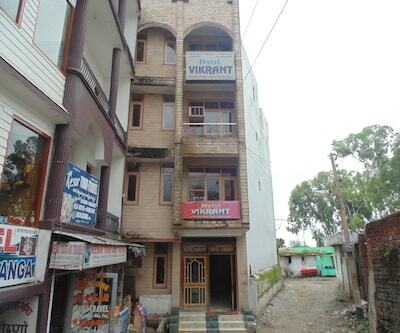 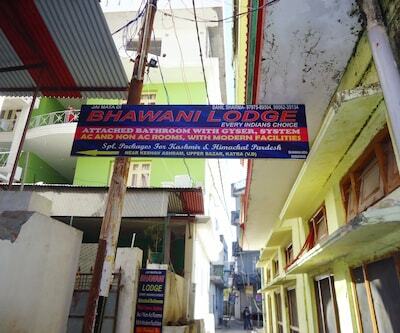 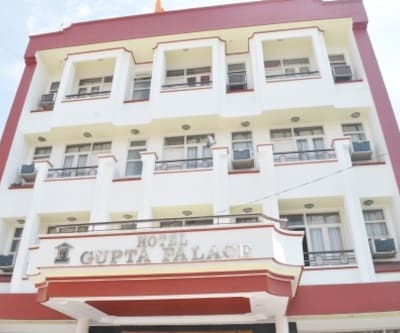 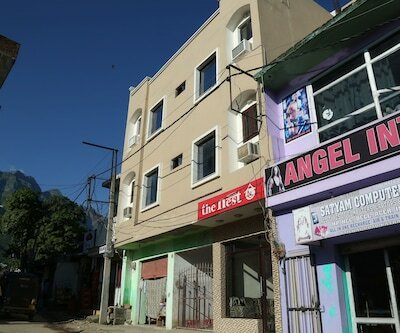 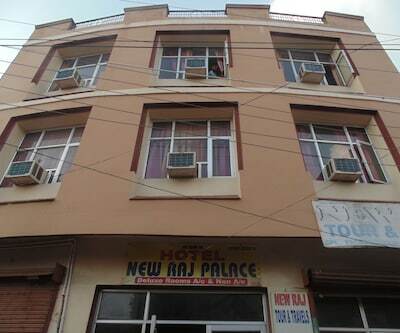 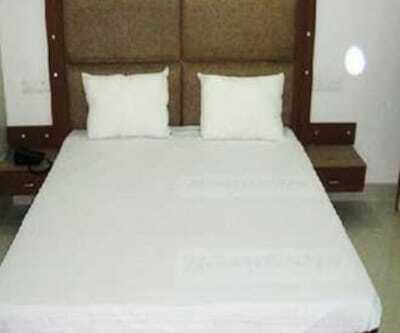 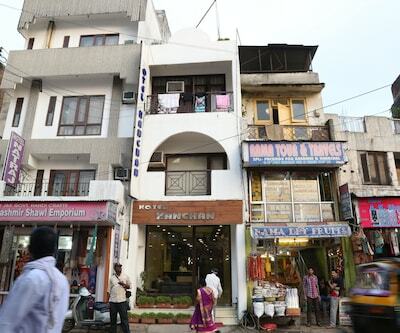 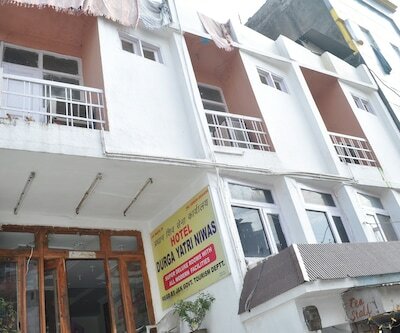 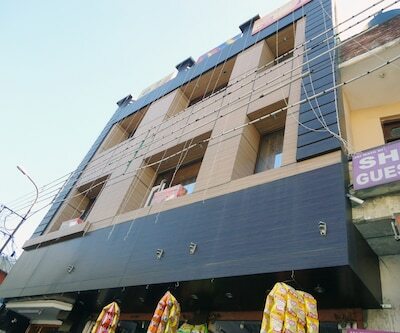 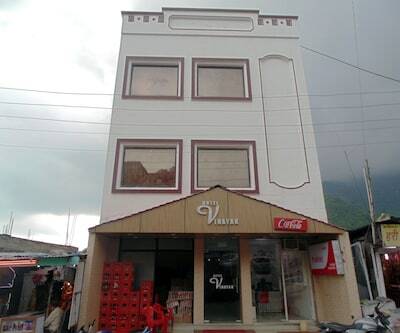 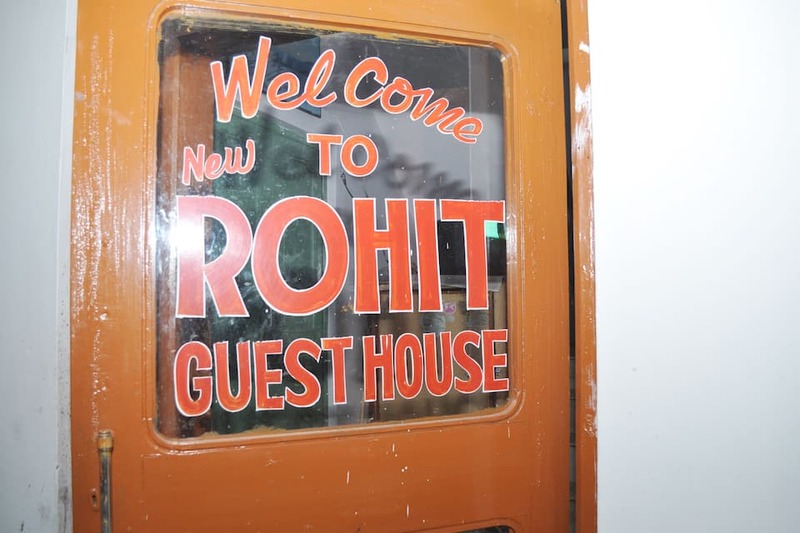 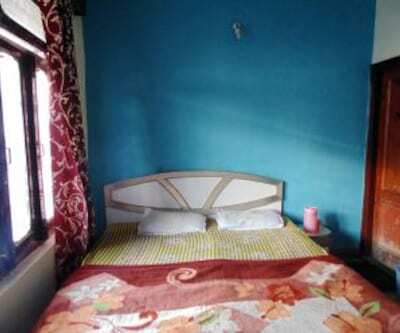 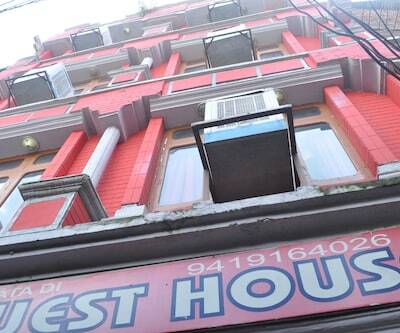 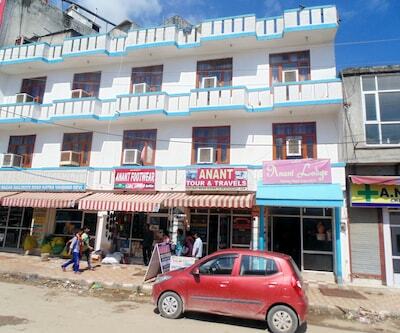 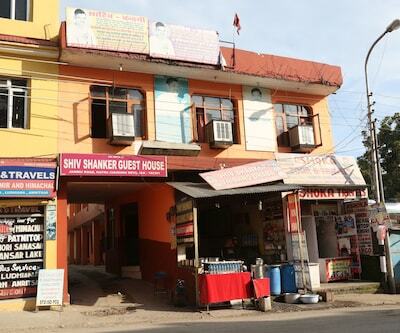 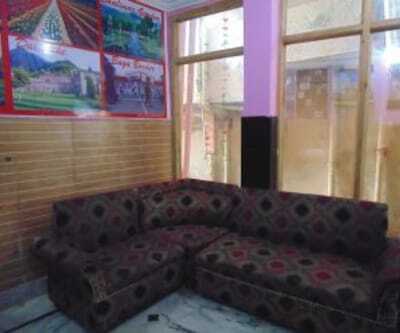 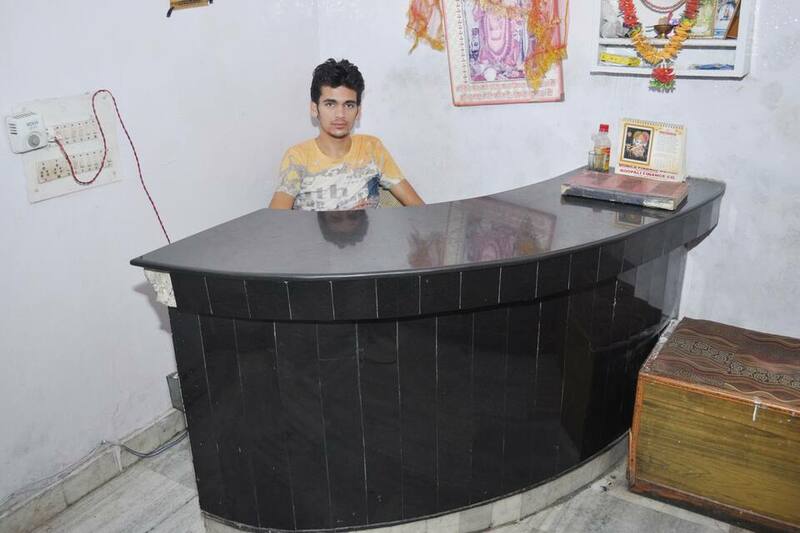 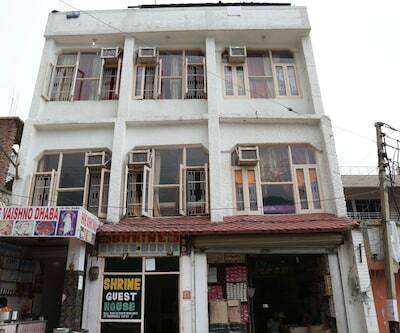 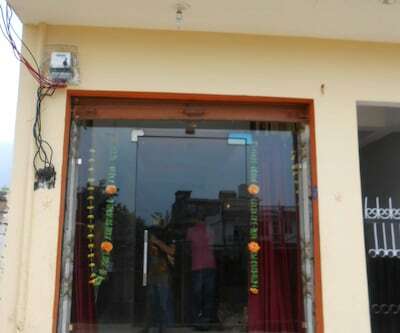 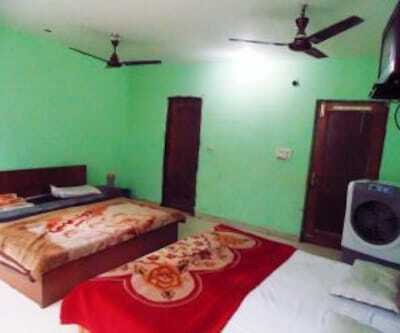 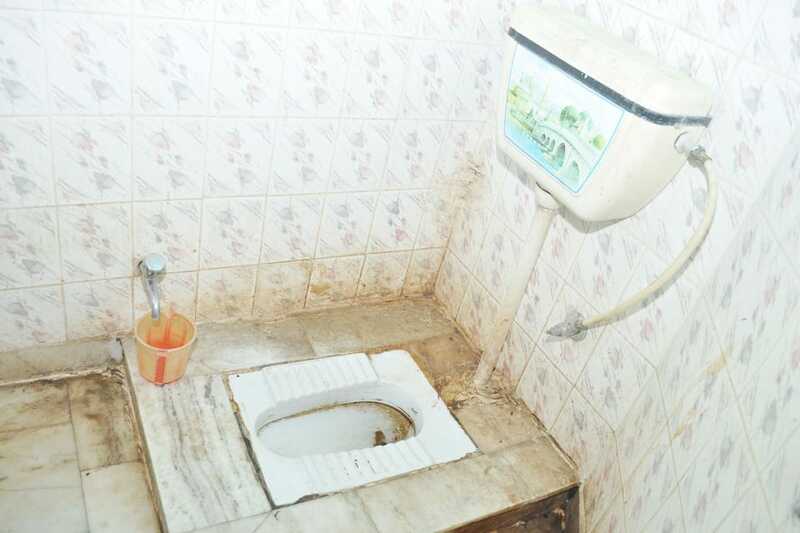 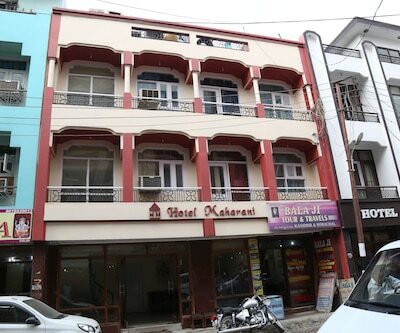 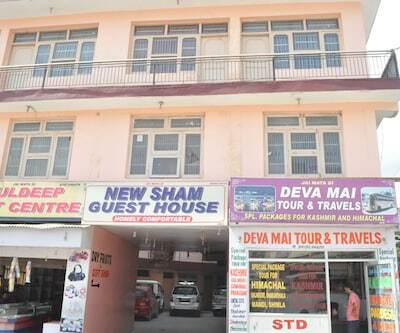 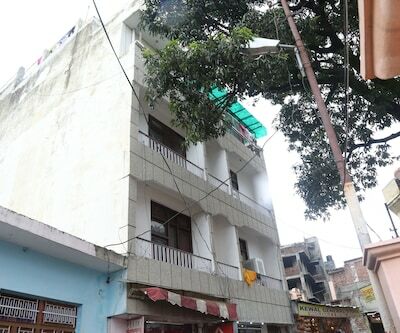 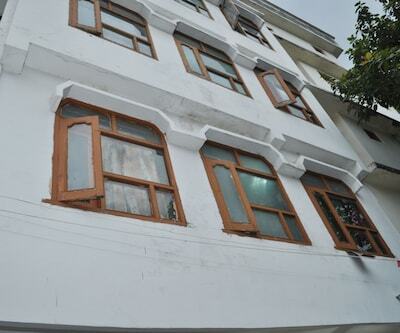 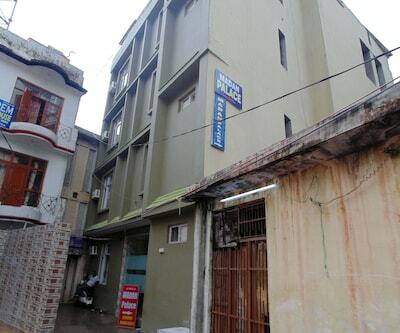 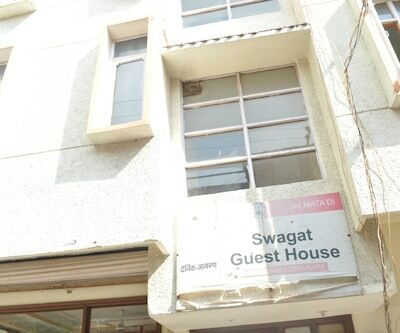 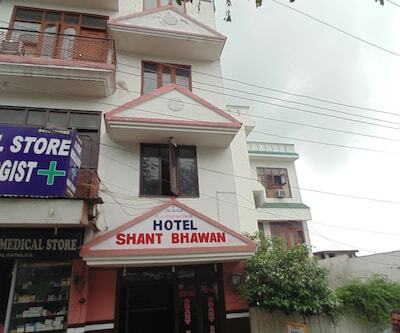 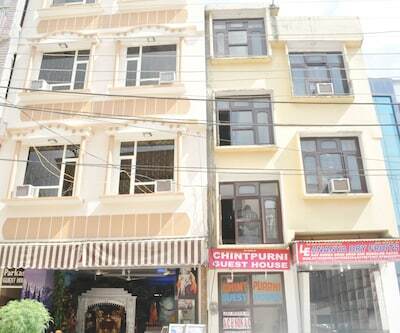 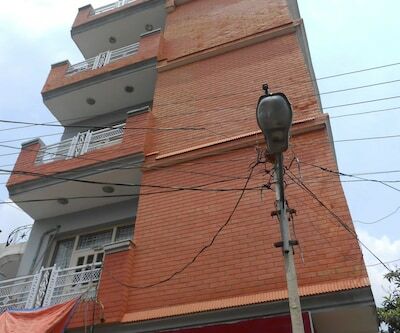 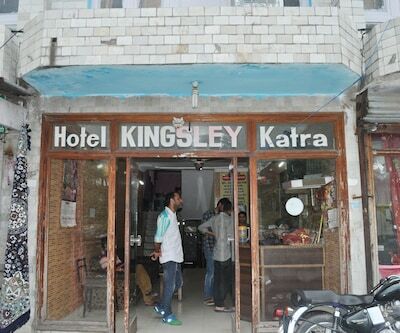 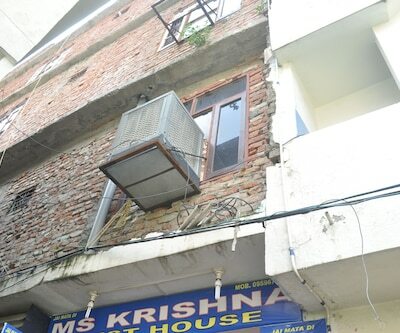 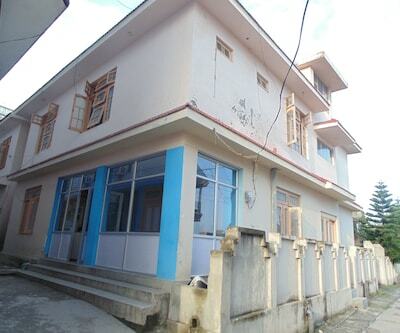 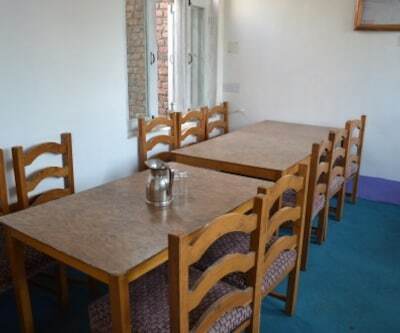 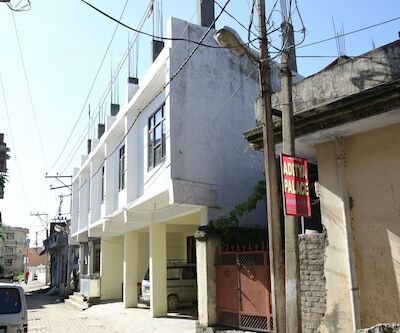 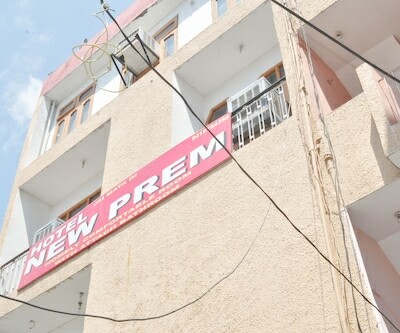 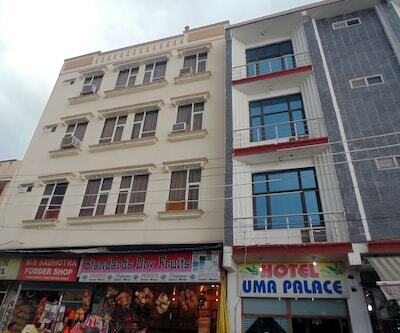 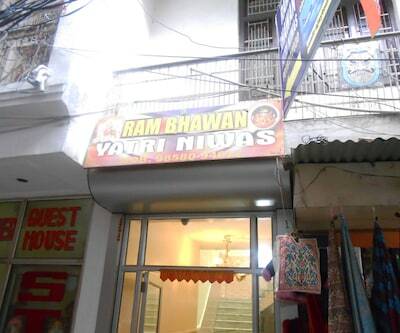 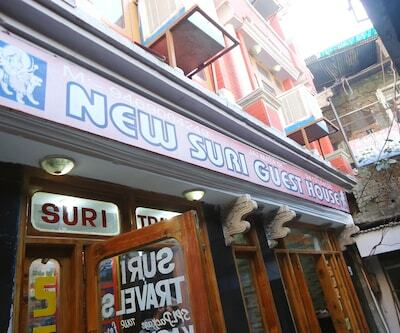 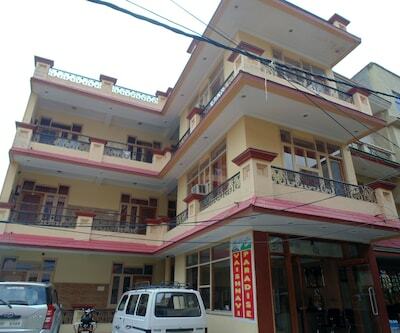 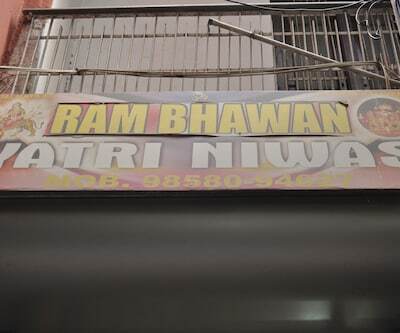 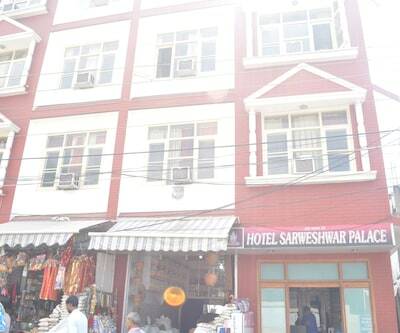 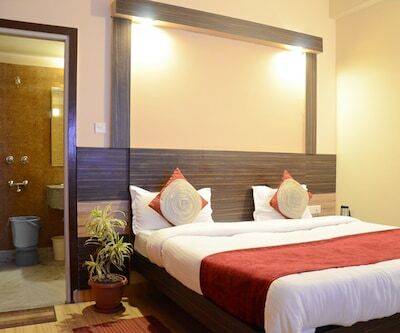 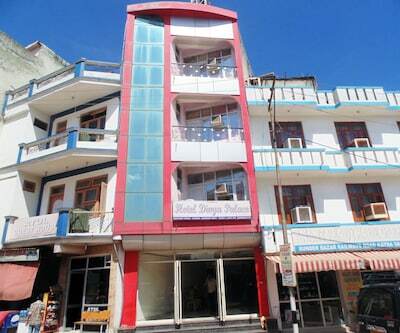 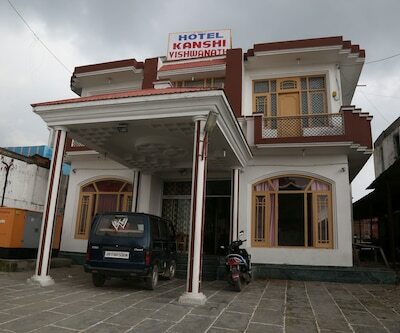 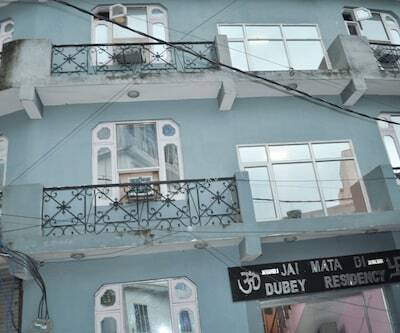 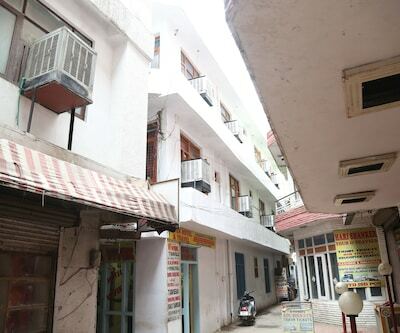 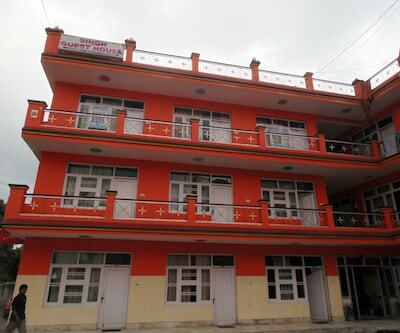 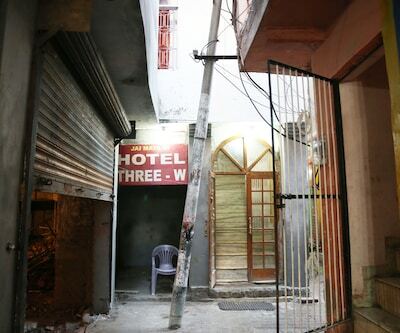 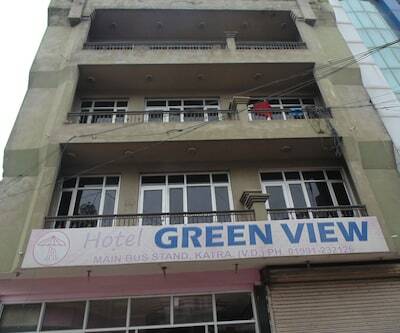 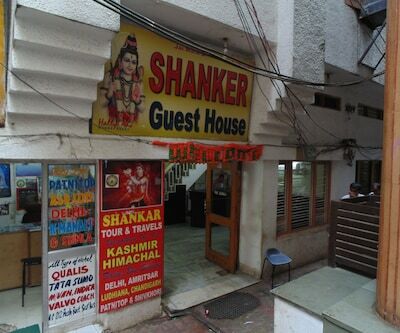 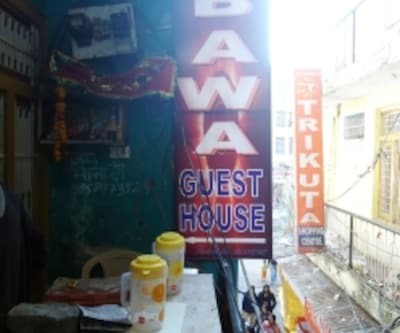 New Rohit Guest House is conveniently located in Katra, one of the famous cities in Jammu and Kashmir. 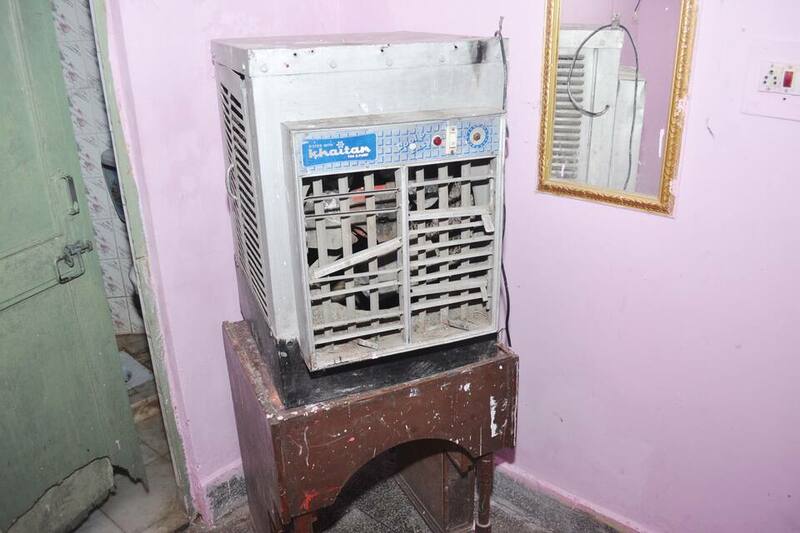 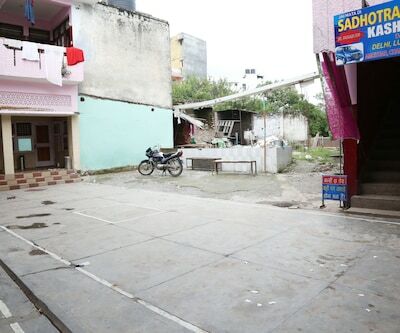 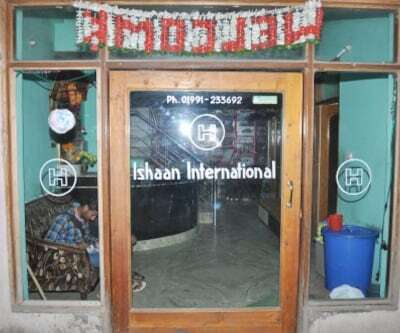 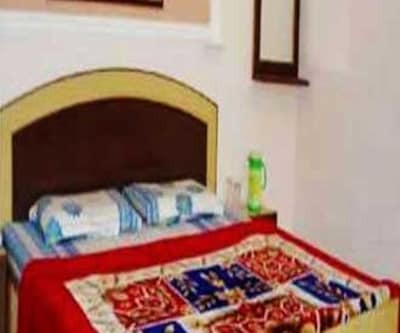 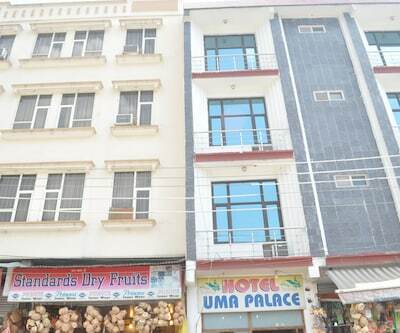 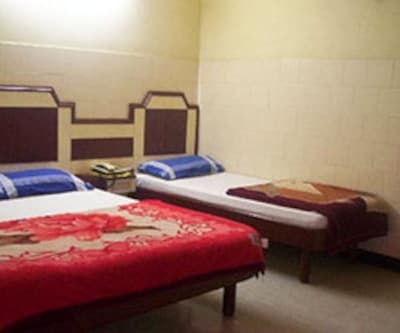 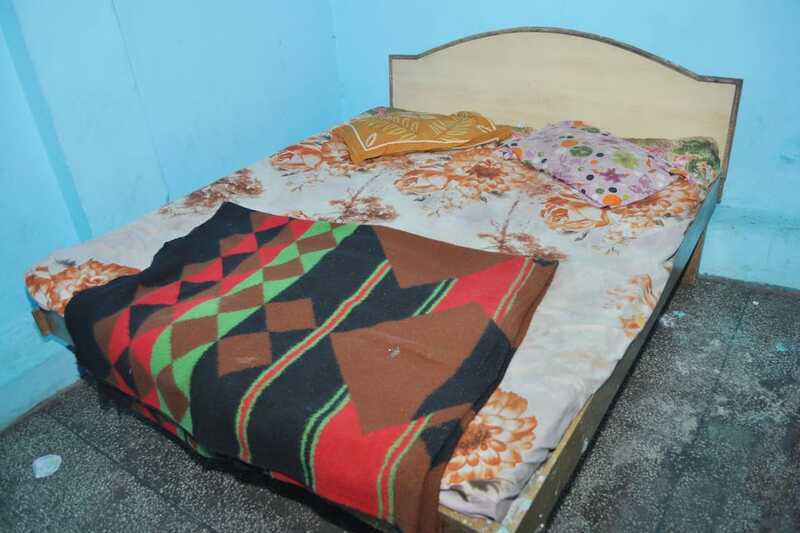 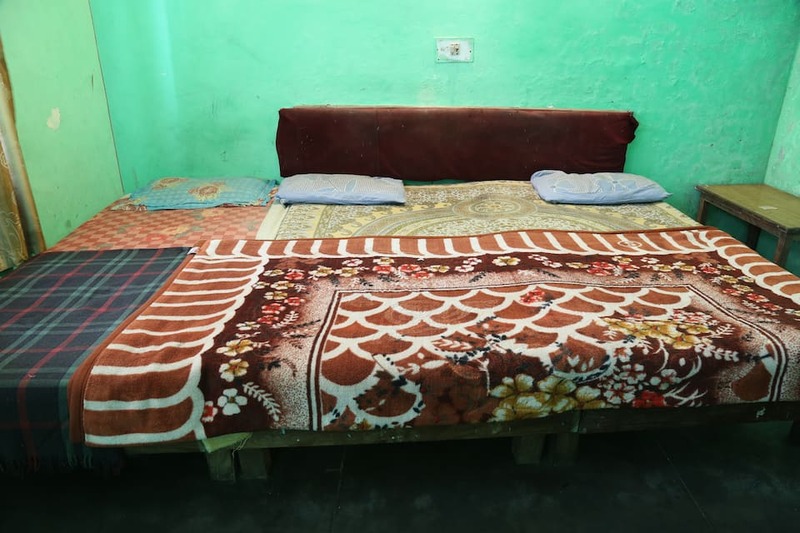 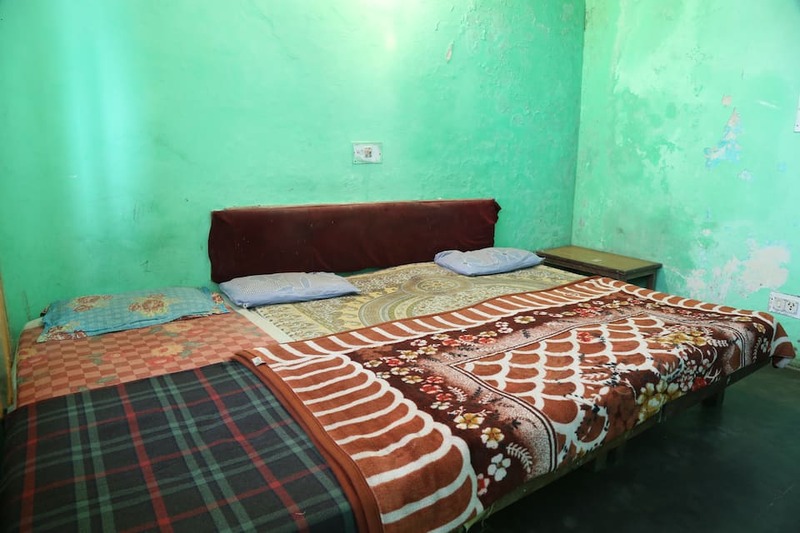 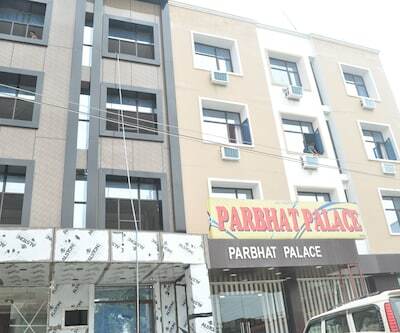 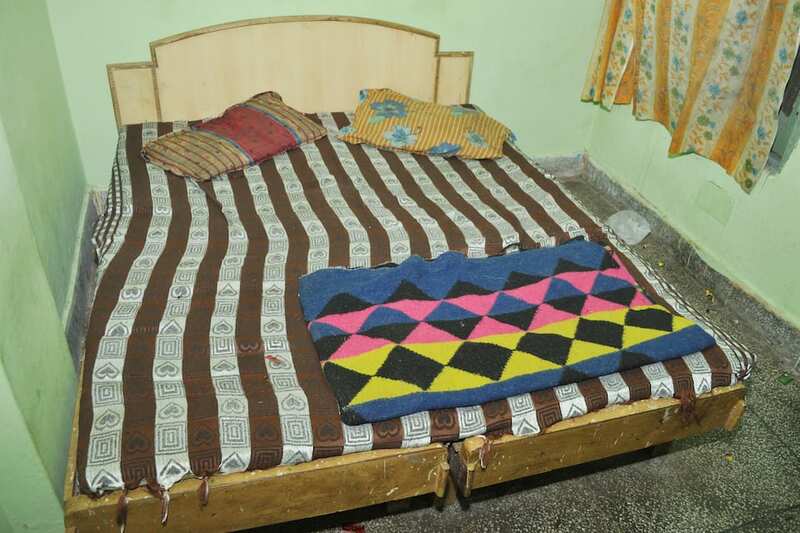 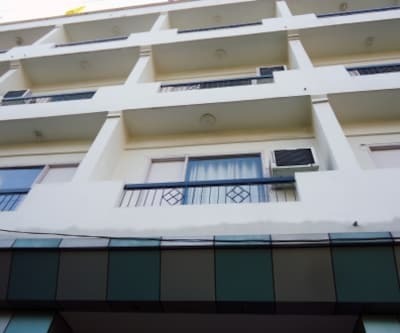 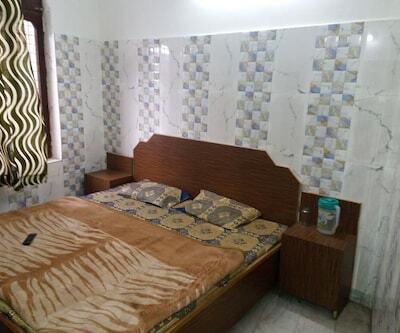 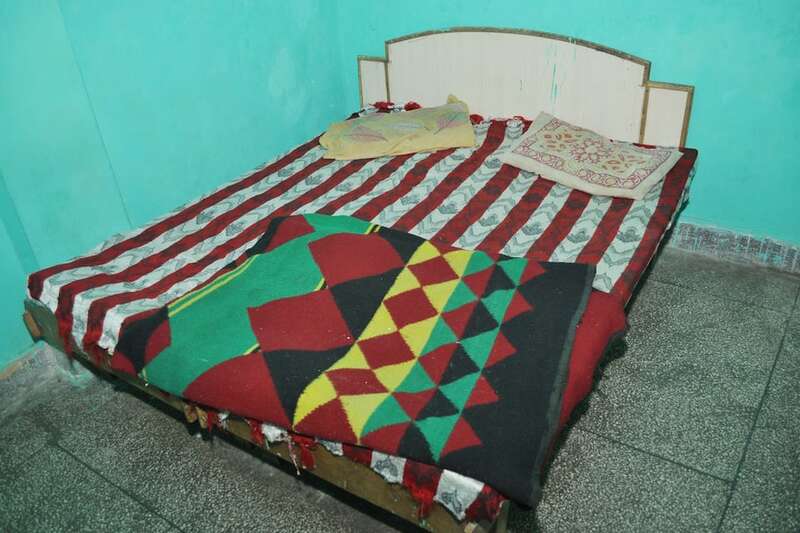 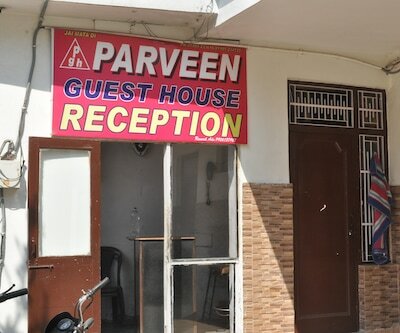 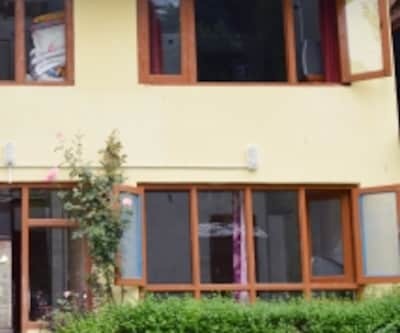 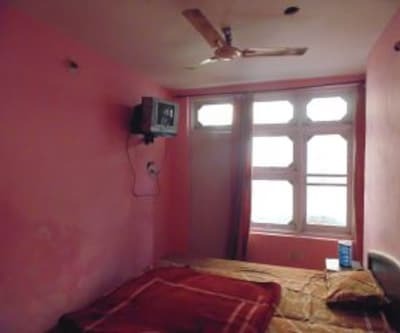 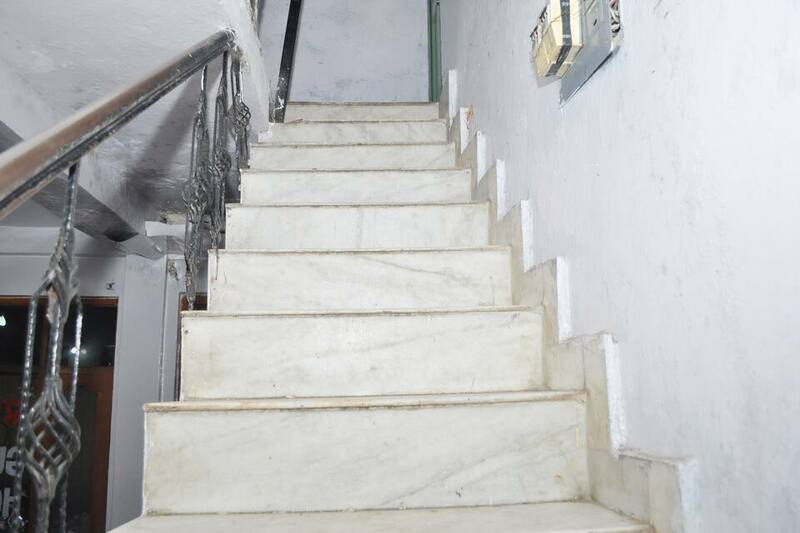 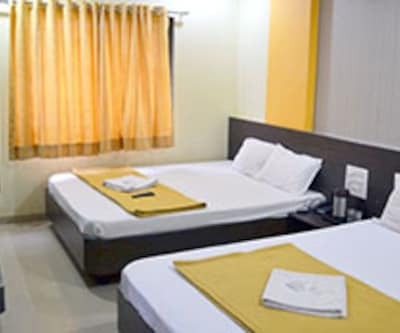 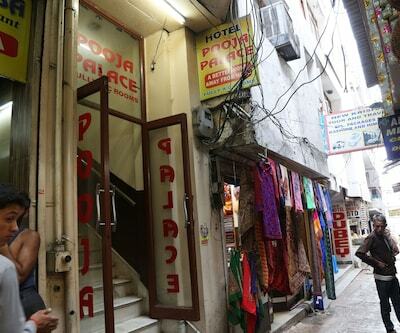 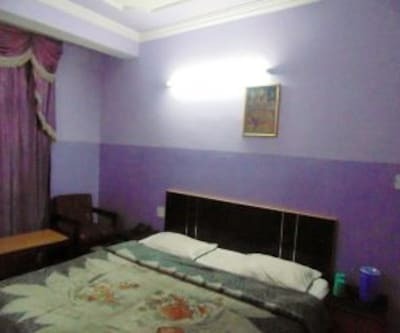 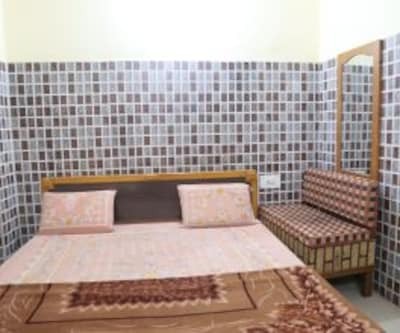 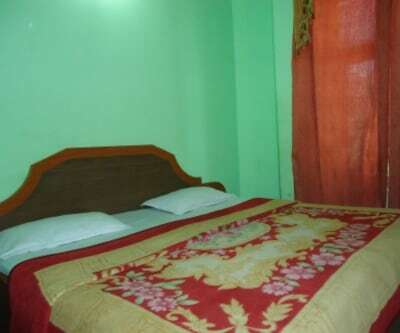 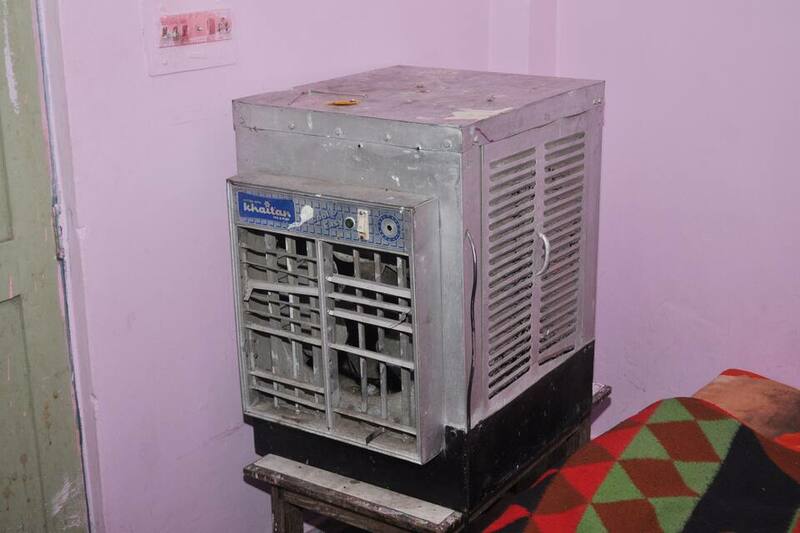 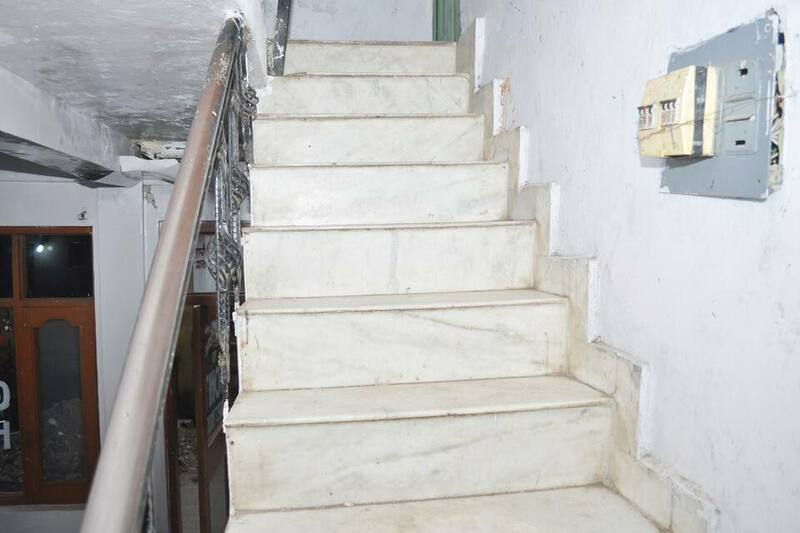 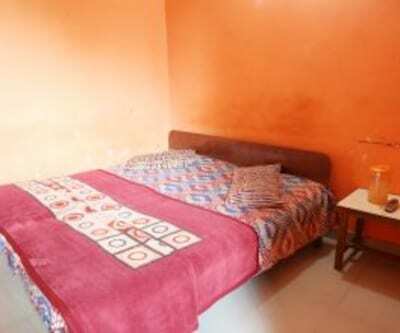 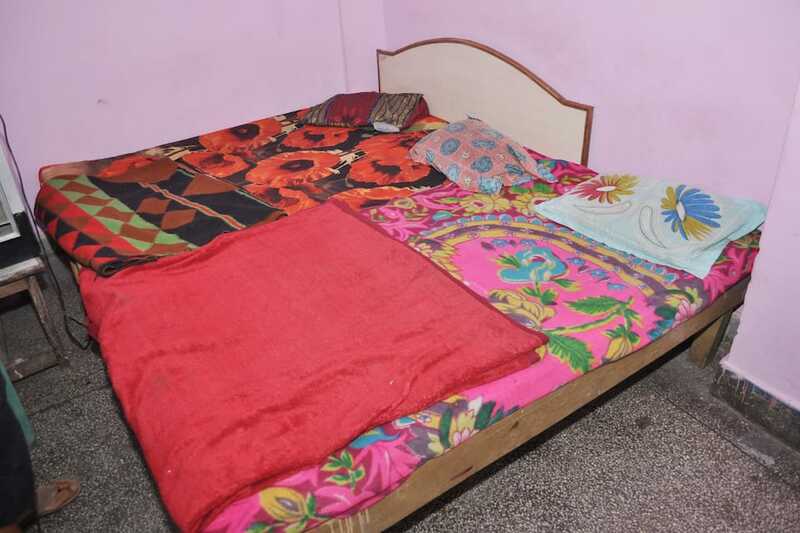 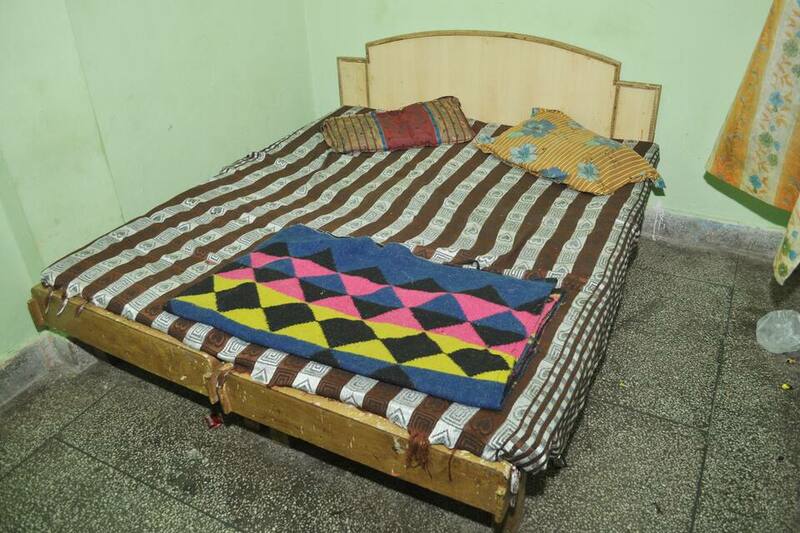 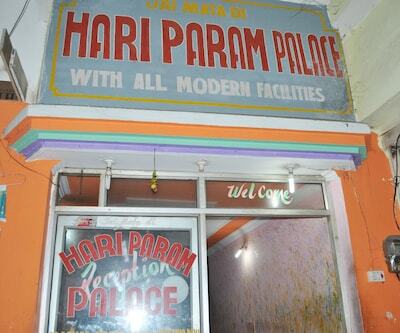 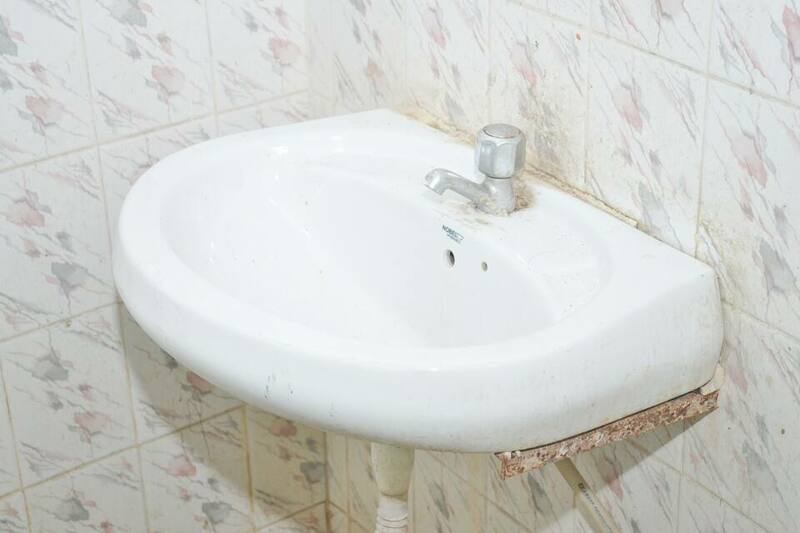 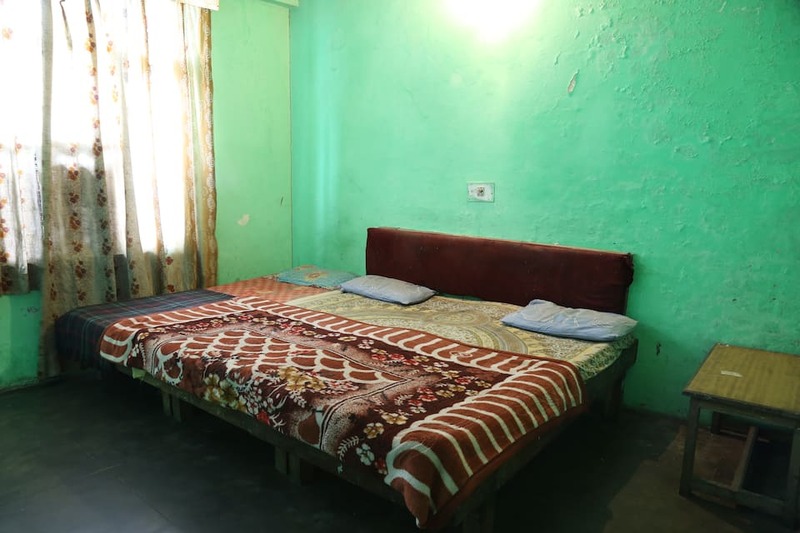 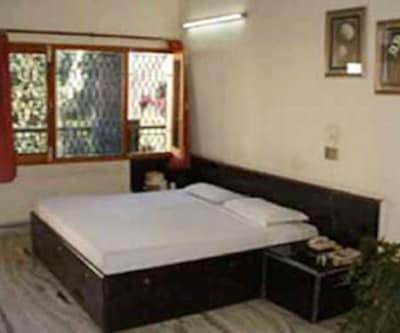 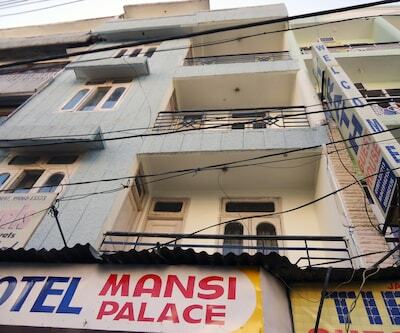 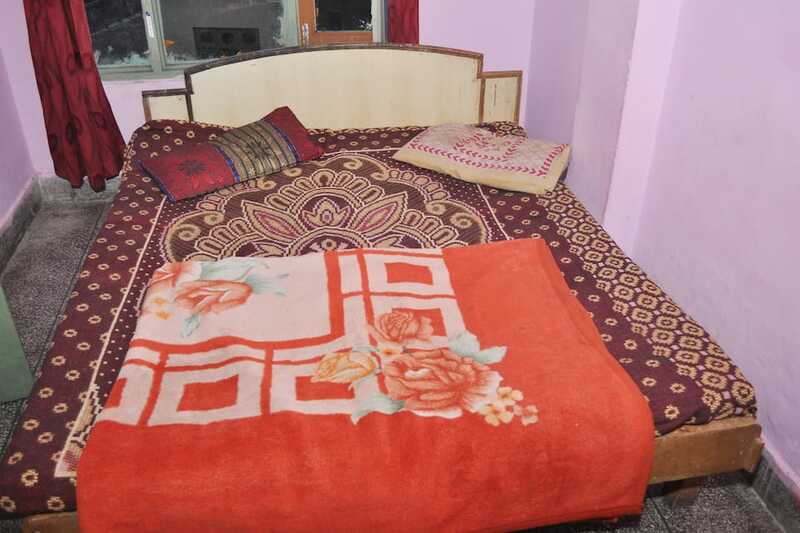 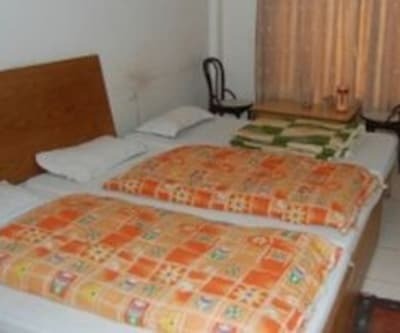 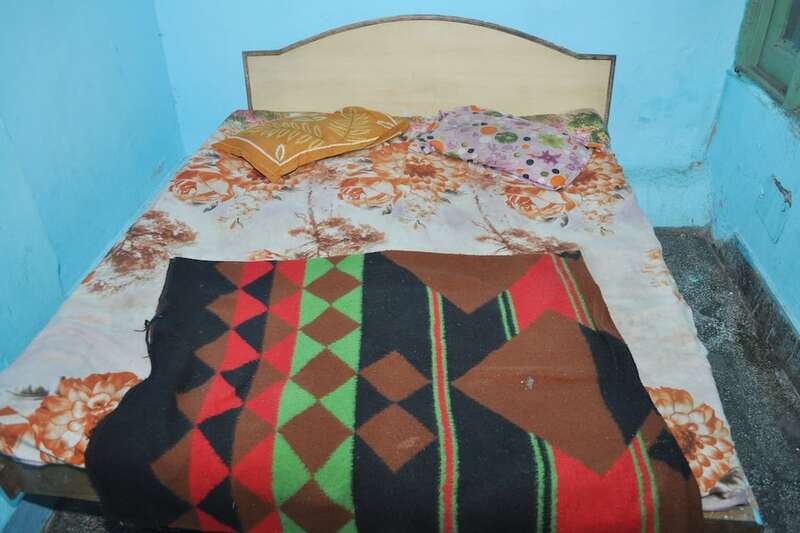 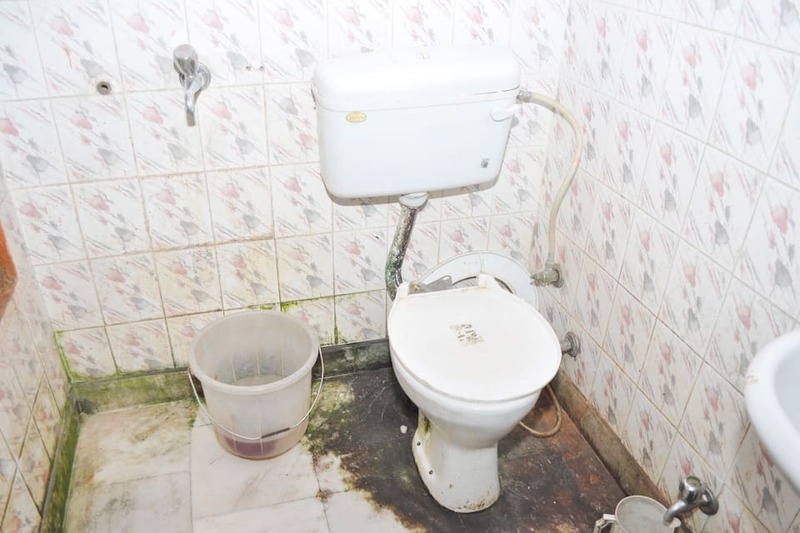 There are 14 well maintained rooms with basic amenities like an attached bathroom with hot and cold supply of water, television, makeup mirror and wardrobe. 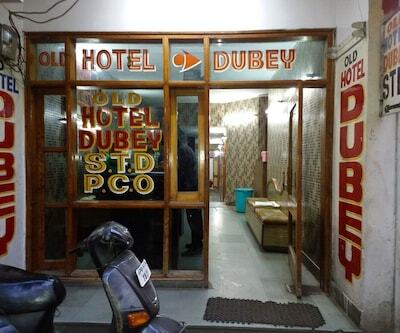 The hotel has smoking room facility. 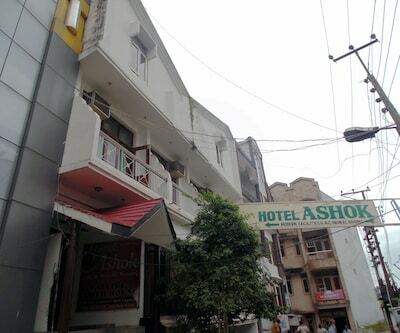 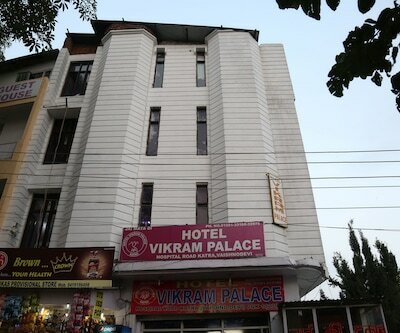 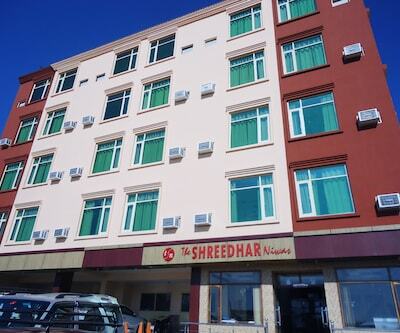 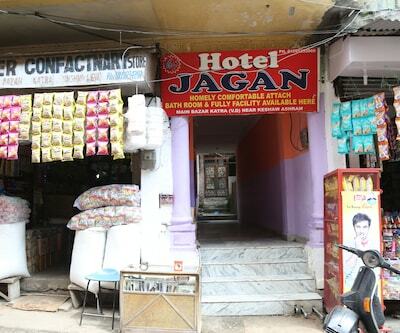 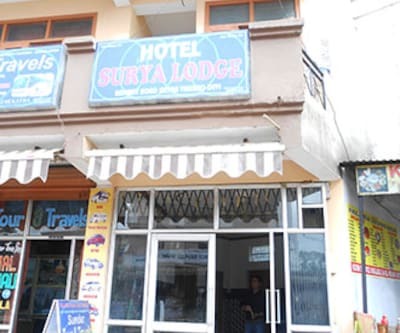 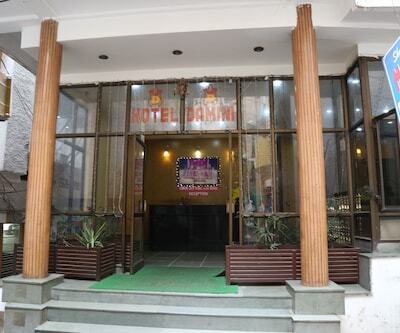 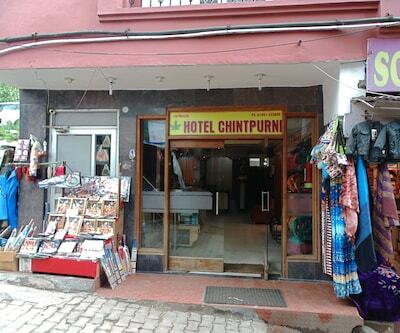 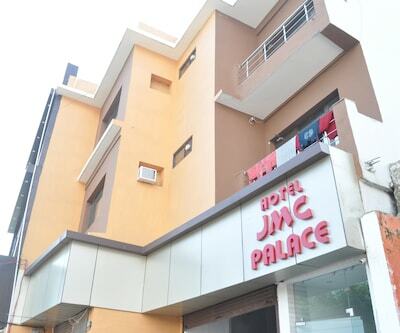 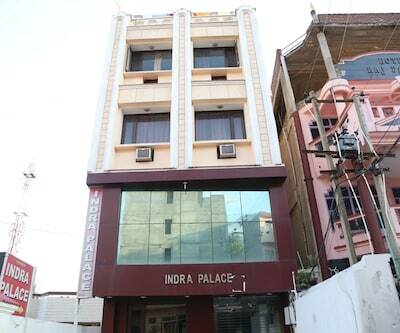 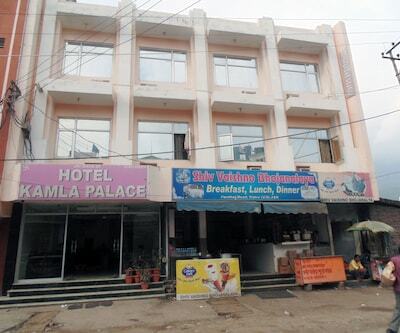 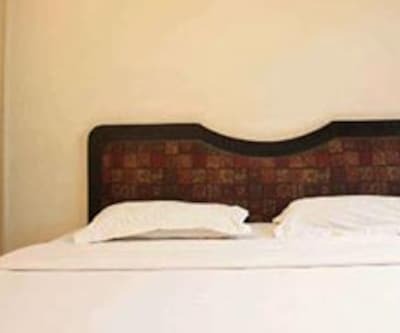 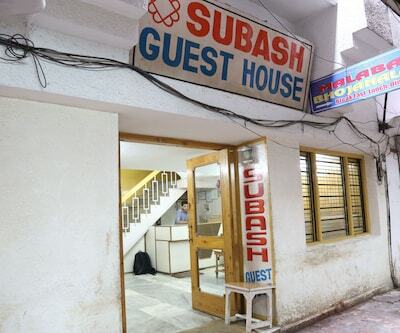 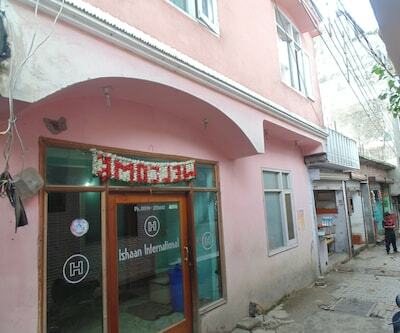 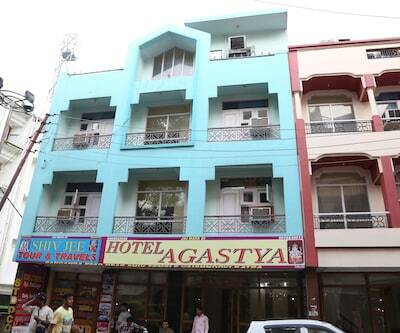 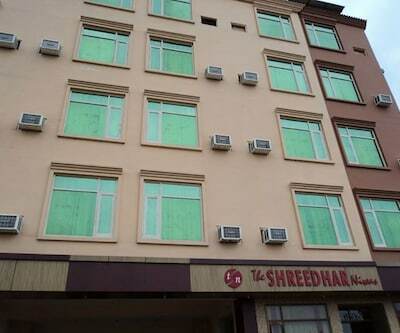 This hotel is equipped with modern amenities such as front desk which is operational all throughout the day. 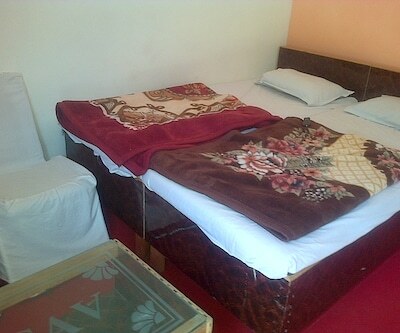 There is a parking area, room service, laundry facility, luggage storage and medical aid provided incase of any emergency.